Brief Sea Angels, Lobsters, Sea Horses, Tiger Prawns, and Sea Horses are different variety of sea water species that can be seen here. Extra Needle Fish, a fish that eats fish, has a long elongated narrow jaw with sharp teeth. It is relatively small up to 30 to 40 cm in length when fully grown can also be seen here. Facts Aqua World Fish Exhibition Kanyakumari is one of the few well-maintained aquariums that carries exhibition purposes at Tamil Nadu. People Love For Place This aquarium showcases several species of freshwater and sea water animals. The Fresh Water species like Green Terror, Flower horn, Guppies, Goldfish and Angels can be seen here. Ticket Price Rs. 5 for adult and Rs. 100 for foreign visitors. Brief Various varieties of coins, paintings and artifacts are found here. 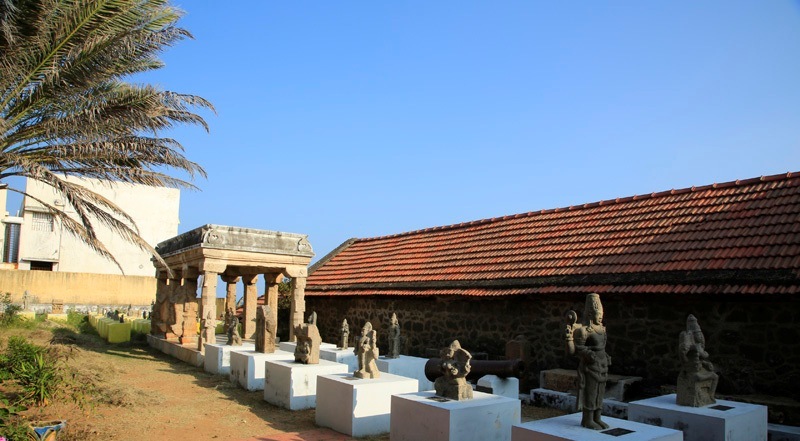 Facts Statues & sculptures are on display at this museum, as well as coins, wood carvings & whale bones. People Love For Place This museum has a lot of traditional and ancient things. Facts In lovely leafy grounds, this excellent exhibition details Swami Vivekananda's wisdom, sayings and encounters with the mighty and the lowly during his five years as a wandering monk around India from 1888 to 1893. People Love For Place This place has a lot of information about the life of swami vivekananda. 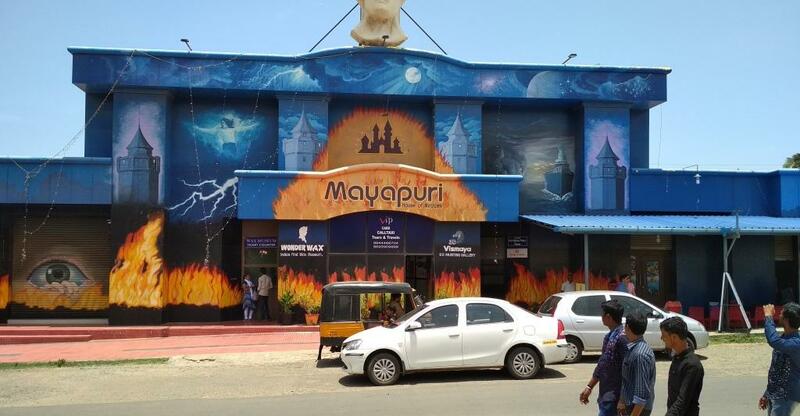 Brief Known by the name of Kanyakumari Wax Museum, Mayapuri - Wonder Wax Museum is a place that a tourist cannot afford to miss. 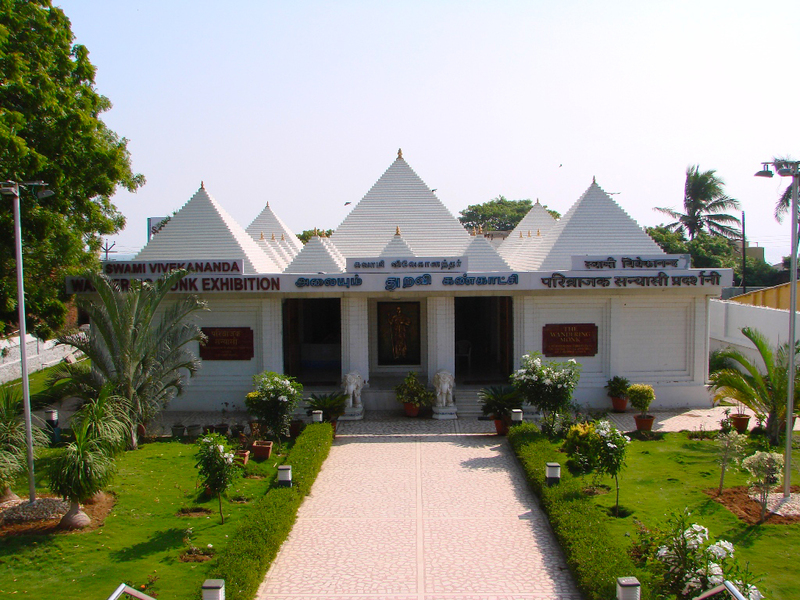 People Love For Place It is just a short list of some of the major exhibits that are displayed in Kanyakumari Wax Museum. There is much more which is displayed in the galleries of this amazing place.